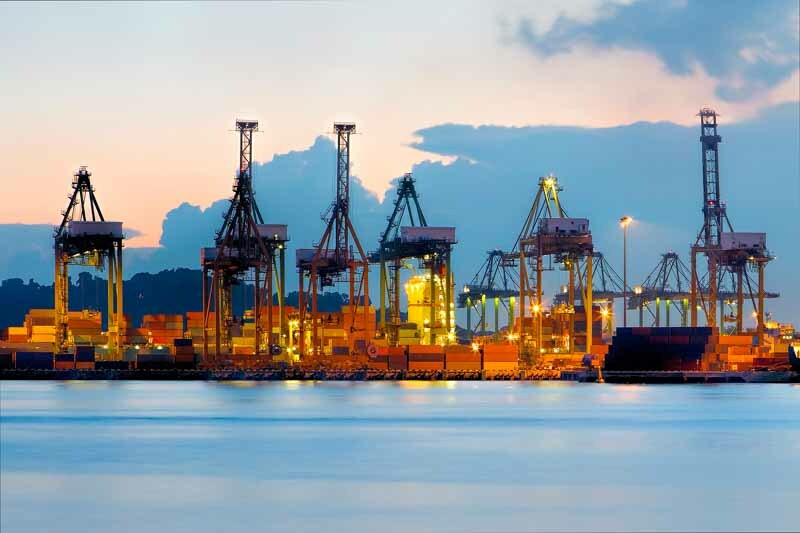 A memorandum of understanding (MOU) to promote research and development (R&D) and innovation in the maritime industry was renewed between DNV GL and the Maritime and Port Authority of Singapore (MPA) on 3 February 2017. Given the growing need to create safer and more efficient solutions for the maritime industry, this renewed MOU will have an expanded scope to include the R&D of intelligent shipping systems. The renewed MOU also extends the duration of collaboration for another three years. The signing ceremony took place at the DNV GL Headquarters in Norway, during a visit by Singapore’s Senior Minister of State (SMS) Mrs Josephine Teo and was signed between MPA’s Chief Executive, Mr. Andrew Tan and DNV GL’s Group President and Chief Executive Officer, Mr. Remi Eriksen. The ceremony was also witnessed by SMS Teo, together with Ms. Dilek Ayhan, State Secretary of Norway. "I am excited to renew the MOU with the Maritime and Port Authority of Singapore,” says DNV GL President and CEO Remi Eriksen. "DNV GL is strongly committed to innovation and promoting new technologies and solutions for safe, efficient and sustainable shipping. Five per cent of our annual group revenue is harvested from a wide set of R&D projects – often together with our customers and trusted partners. In this re-signing of the MOU, we will reinforce and strengthen the good cooperation with the forward looking maritime industry and research institutes in Singapore."